crumb cake | Stamp Right Up! But I have more than made up for it lately!! 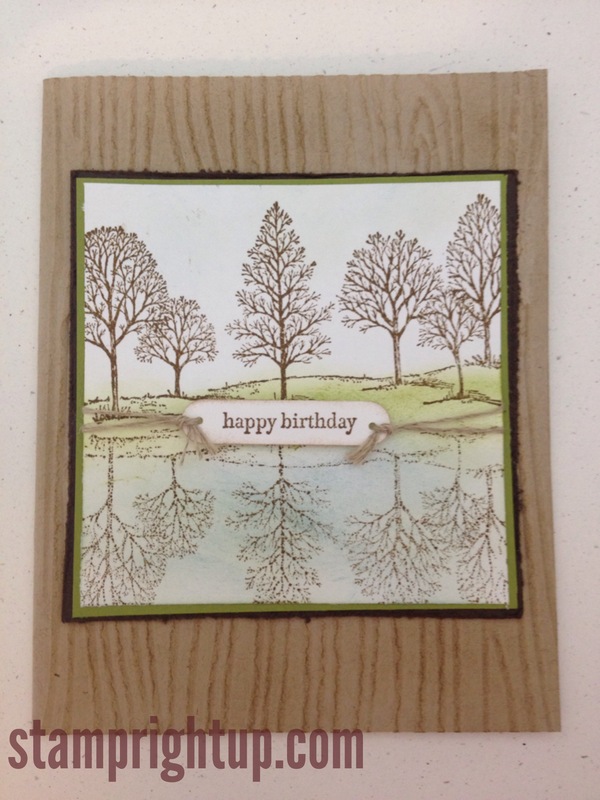 Did you know that Stampin Up’s “Lovely As A Tree” set has been around since 2006?! Generally, sets are retired about every two years. THIS set has made the cut year after year, and I can see why!! Not only is it truly ‘lovely’, but it can be used for so many different occasions and holidays. I can’t think of any other set in my craft room that is as versatile as this one. 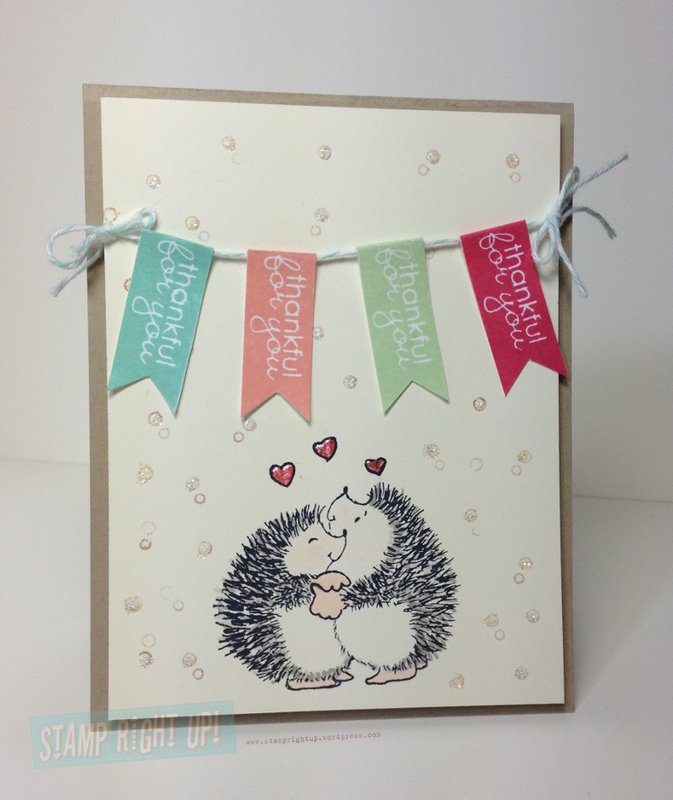 Like this card? YOU can make it too! Contact me anytime to place an order – I can have it delivered anywhere in Canada in as little as 4-5 days! 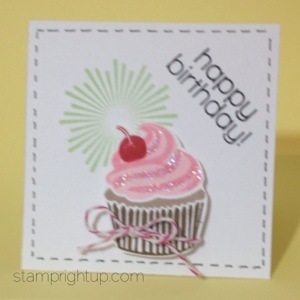 I just got my monthly card kit from Simon Says Stamp & I could not WAIT to play with the cupcake pieces! Hey Canadians – love those ink colors?! Me too! Contact me to order them & have them delivered to your door step! I wanted to make my mom an ‘non traditional’ Mother’s day card this year. Something that did not have flowers and the standard Mother’s day imagery on it. As always, your comments & feedback are always welcome!